Joseph Jarman | Photo by Karl-Erik Tallmo. A rebroadcast of an interview with the late, great saxophonist, multi-instrumentalist, and poet JOSEPH JARMAN (9/14/37 – 1/9/19). 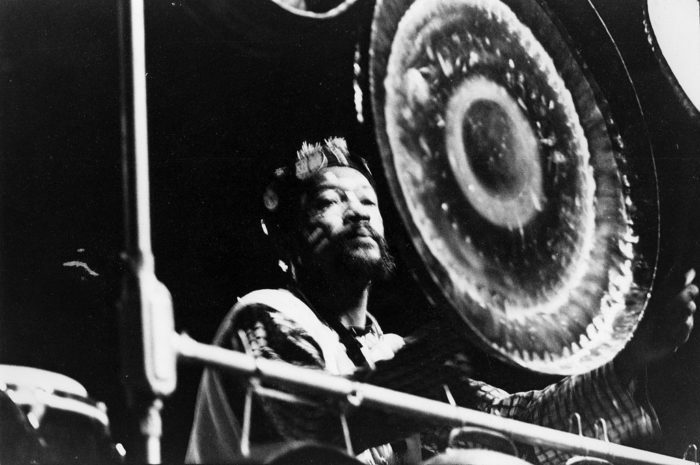 An early member of the Association for the Advancement of Creative Musicians (AACM), he was a founder of its flagship group, the Art Ensemble of Chicago. The interview was conducted by program host Art Sato in 1985. The program remains on the station’s archives for two weeks after broadcast.